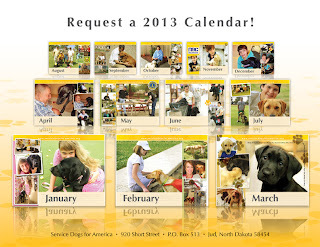 Get a FREE 2013 Helena Laboratories Calendar. 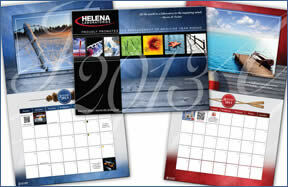 With 2013 nearing by you can get a free calendar to celebrate the beginning of the new year from Helena. There are two different styles available for the free calendar. Request your free calendar today while supplies last. They have been having troubles with the request page today because of the overwhelming amount of orders, so if you get an error message, keep trying to gain access. 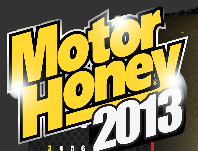 Get FREE 2013 Limited Edition 90th Anniversary Miss Motor Honey Calendar (11 x 22 inches). Just subscribe to Casite’s e-newsletter using the link and Casite will ship a calendar to you at no cost. Offer valid in the USA only. While supplies last. Limit ONE calendar per household. Get a FREE Elf Yourself Calendar at Office Max. First you need to upload a photo and agree to the terms and conditions. Then just click “Lets Dance” as the video is playing, on the upper right of the page, click “FREE Calendar”. When your code is ready click “OK” – then click print. Print the page and take it to your local Office Max Store to redeem for your Free Calendar. 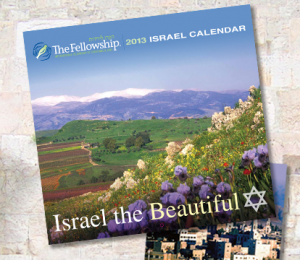 Get a Free Israel The Beautiful 2013 Calendar. Add your name to the ten of thousands of supporters in the The Fellowship's Watchman on the Wall. As a thank you for standing with Israel in her struggle for peace and security, they will also send you a free 2013 Israel the Beautiful calendar and The Fellowship's FREE weekly e-Newsletter when you "sign the wall" using the form below. Get a FREE 2013 Roadsides in Bloom Calendar. 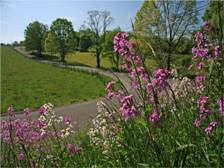 Simply fill out the form to request a FREE 2013 Roadsides in Bloom calendar. 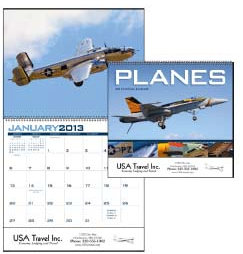 Get a Free 2013 Calendar (Pillsbury Club Members Only). 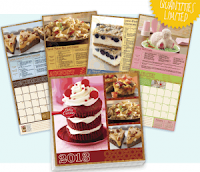 If you’re a Pillsbury Club member (as of 10/29/12), hurry on over to the website to request a FREE Pillsbury 2013 calendar. There is a limited supply of the free calendars, so you’ll want to act fast! This promotion is only for existing club members as of 10/29/2012. Limit one calendar per member. Limit one calendar per household. All fields required. 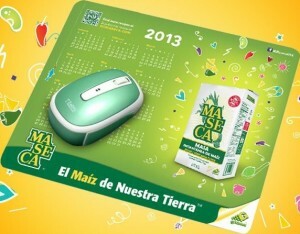 You must be 18 years of age or older to receive the calendar. Offer limited to the United States and expires 12/31/2012. Please allow 6-8 weeks for delivery. Get your FREE 2013 Betty Crocker Calendar. All you have to do is login or register to request your free calendar. Please allow 6-8 weeks for delivery. Free 2013 “Planes” Calendar From Trenwa Inc.
Get Free 2013 “Planes” Calendar From Trenwa Inc.